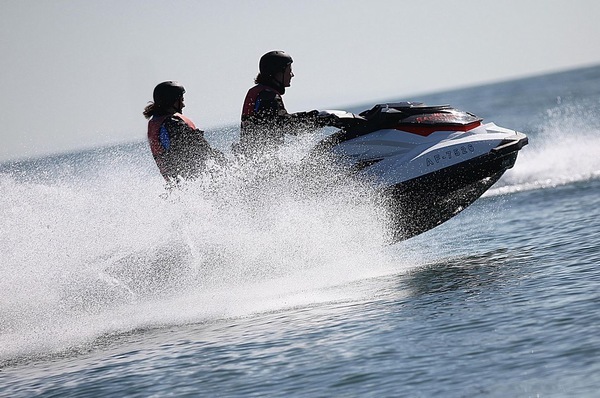 Jetski Safaris offer the thrill of Jetskiing in a safe environment under the watchful eye and guidance of a RYA Personal Watercraft Instructor. 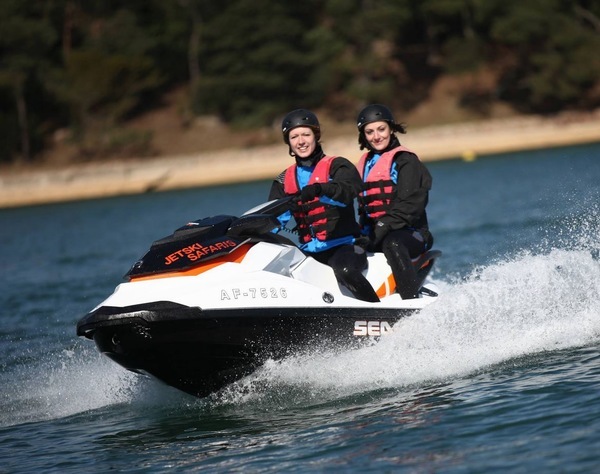 Based in the breath taking Poole Harbour with the Jurassic Coast on its doorstep, it is the ultimate adventure on the most exhilarating personal watercraft. It's our location that sets Jetski Safaris apart. Without the confines of a lake clients can experience both the flatter waters of a harbour as well as the exhilarating conditions of the open sea. 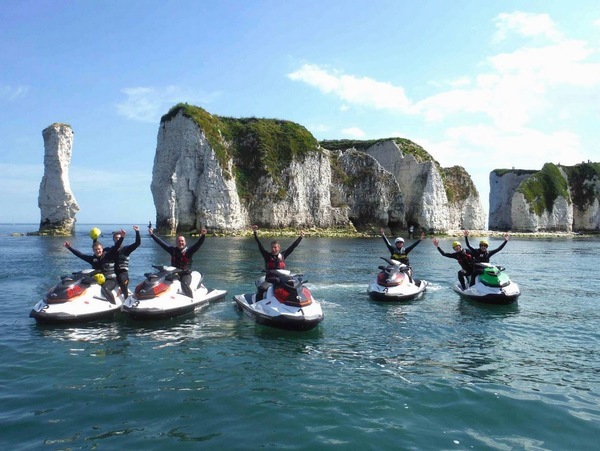 Located on the edge of Sandbanks, Jetski Safaris is less than five minutes drive from the popular coastal destinations of Bournemouth and Poole. 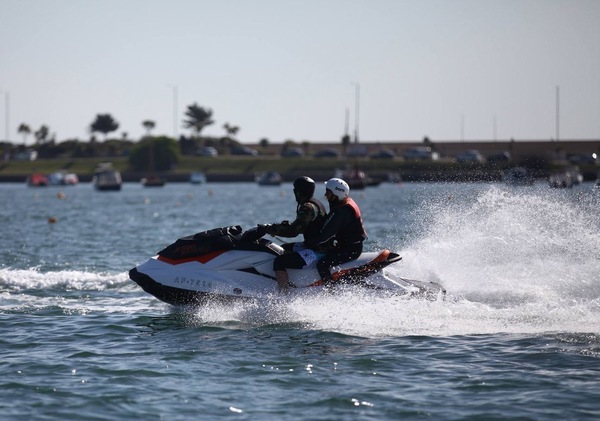 Jetski Safaris can provide bespoke group packages, from team building events to simply getting out of the office and letting your hair down, we guarantee everyone will enjoy their time spent out on the water. Through the combination of water and land based activities we can provide packages for 6 to 60 people. All our activities are covered by £5m Public Liability Insurance. We can provide activities based on customers either wanting to get more involved and into wetsuits or activities such as Rib Treasure Hunts where customers stay clothed and are provided waterproofs. 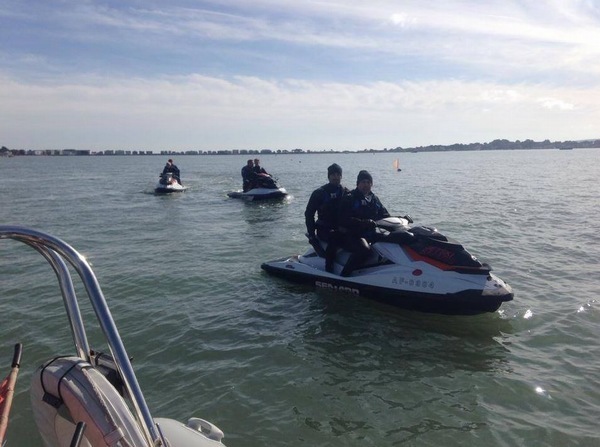 Tired of the same old stag weekends then why not try something different with Jetski Safaris. We have various different options open to Stag and Hen groups which cater for varying group sizes, budgets and time you want to spend on the water. Charter a high-speed power boat to take up to seven friends on a magnificent tour of Poole Harbour and the surrounding Jurassic Coatline. 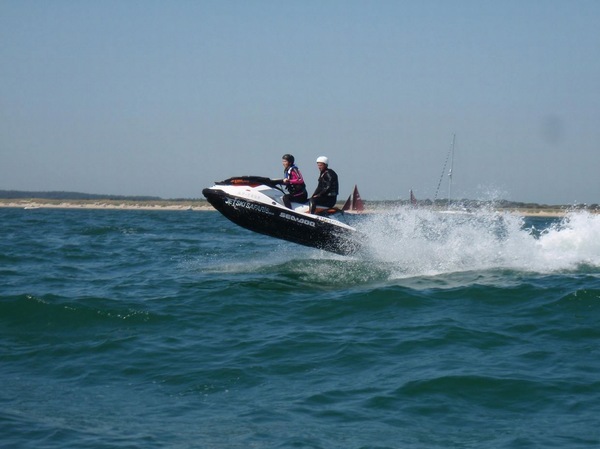 Whether it's a cruise up the Wareham river to the pub or a high speed blast over to Swanage the powerboat is a great way to see Poole Harbour and its islands. 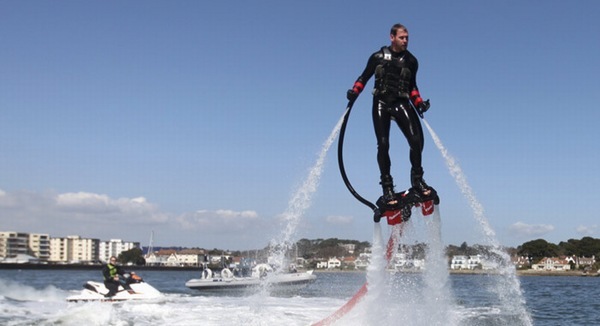 Aquatic Jetpacks is the First UK Coastal Flyboard/ Jetpack Experience Centre. We are based in the stunning Poole Harbour close to Bournemouth. We offer a variety of Flyboard Experience Sessions as shown below so if you have ever wanted to Fly Like a Bird or feel like a Super Hero then book yours today. 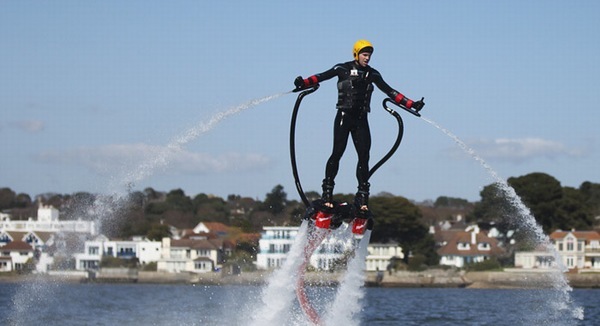 Aquatic Jetpacks offer FlyBoard Experiences for individuals, groups and corporate days. This truly amazing experience is available to try. Please click here to find out more about our different packages. 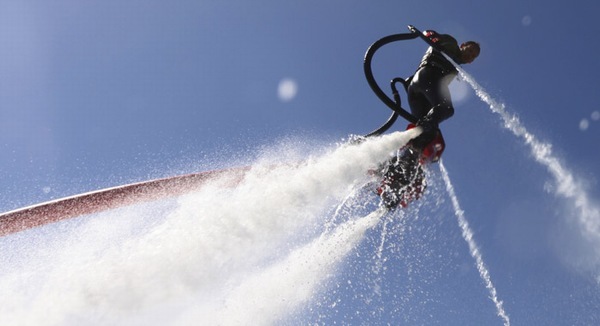 Aquatic Jetpacks can provide international customers and Super Yachts with a bespoke sales, installation and Flyboard Training service.